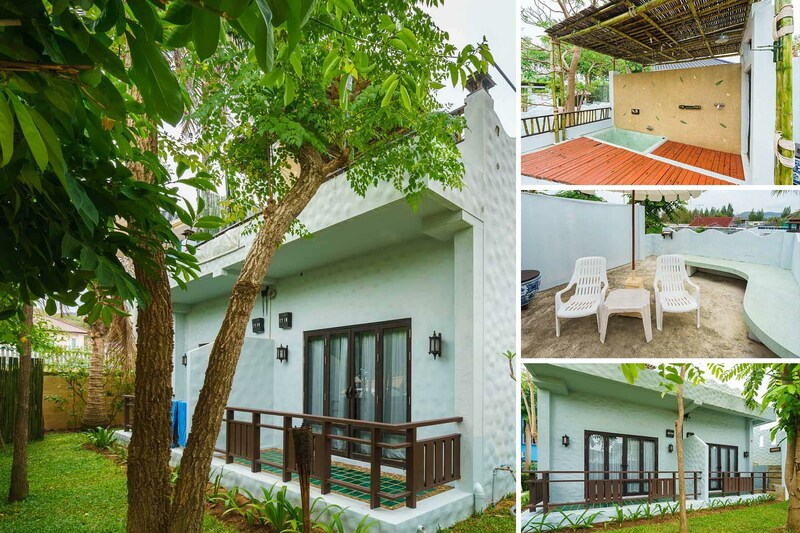 Accommodation at Kao Tao Villa Beach Resort comprises 9 different types of villas. 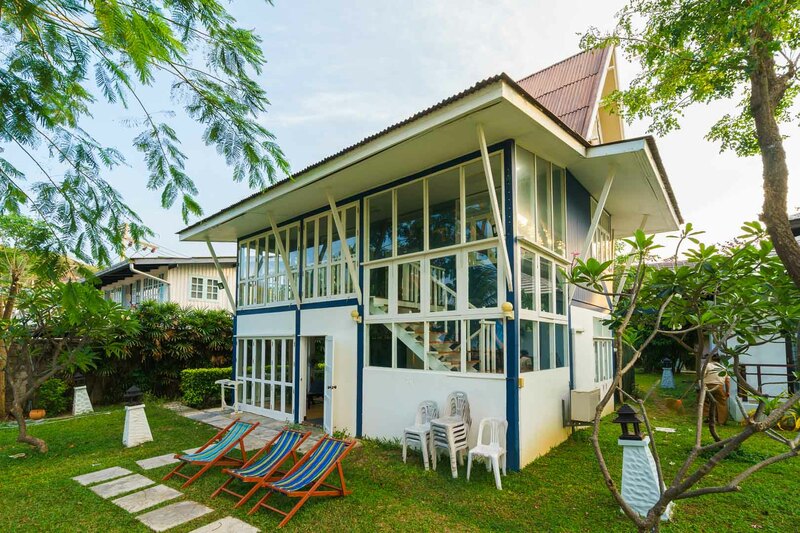 Boat House, Beach House, Kao Tao Villa, Poolside Villa, and Villa Suite, totaling 17 rooms. All rooms are tastefully decorated with friendly ambience and completed with modern facilities, air-conditioned, direct telephone line, hot and cold water, mini bar, cable TV and more. A big suite with beautiful sea view throughout the garden, feel the sea breeze and the nature. A villa next to the poolside, beautiful pool view, relaxing pleasure is right here. A villa with garden view, feel a little more private and relaxing pleasure. Feel the sea from beach-side sea view of a real life size Boat House.